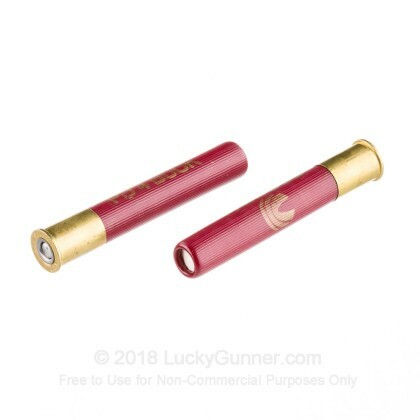 This is a great choice for ammo to use in your Taurus Judge. 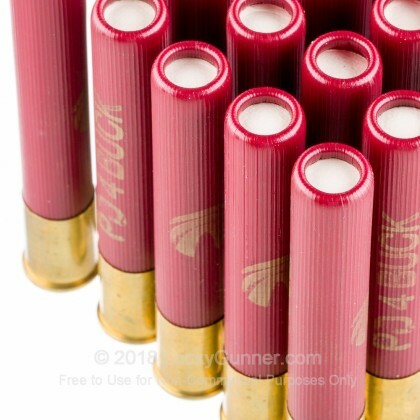 The hull on the Federal .410 3" was designed to work perfectly with The Judge so you have reliable action with every pull of the trigger. 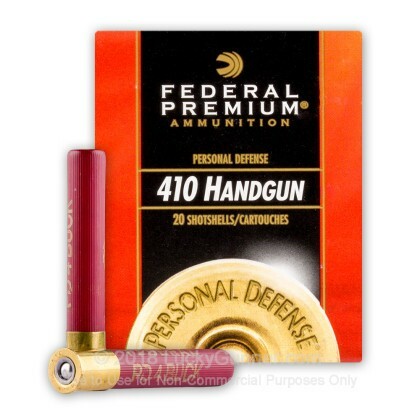 Don't get caught in a Self-Defense situation with inferior ammo chambered in your firearm. 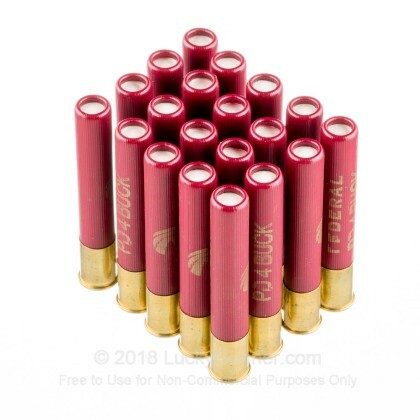 Pick up a case of these Federal Premium Buckshot shells and stack the odds in your favor. 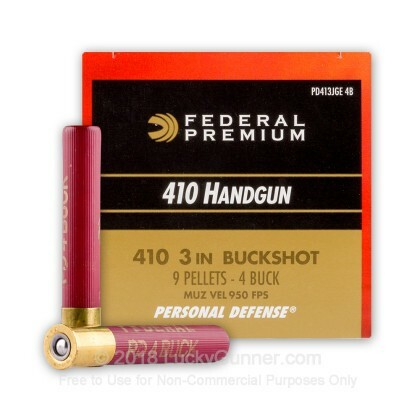 This is new manufactured ammo. 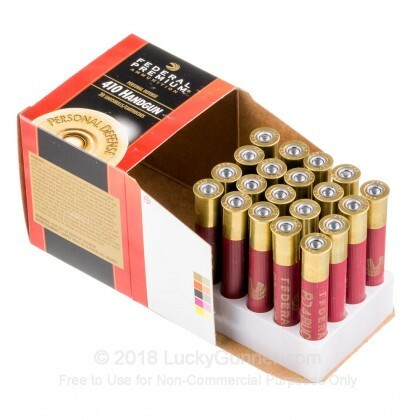 Buy in Bulk and stock up your arsenal today!